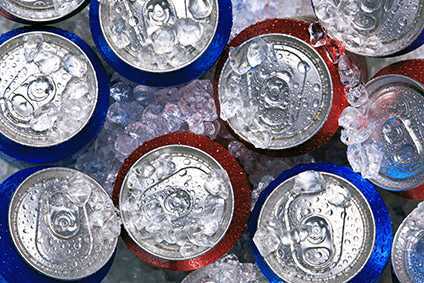 The Advertising Standards Agency (ASA) has told the producers of the energy drink 'Red Bull' that in future it will have to seek prior approval for its advertisements. 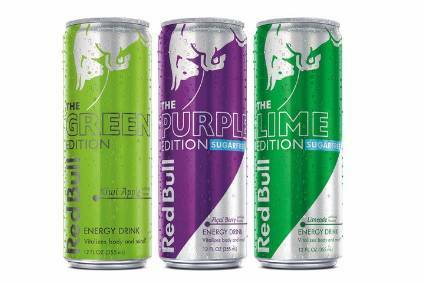 Complaints dating back to 1997 referred to claims made by Red Bull that it "improves concentration, improves reaction time and improves endurance." The ASA upheld these complaints after the Austrian-based company could not back its claims during the period the complaints were made.